According to a new study, 78 percent of people would stop engaging with a brand online and 36 percent would stop engaging altogether if the brand had experienced a data breach. The research by Ping Identity looks at consumer attitudes and behavior in the Post-Breach Era and reveals that people are more willing to make changes to the ways they interact with companies and secure their own personal data following a breach. Ping surveyed more than 3,000 people across the US, UK, France and Germany to find out what they expect from brands when it comes to the safekeeping of personal information. 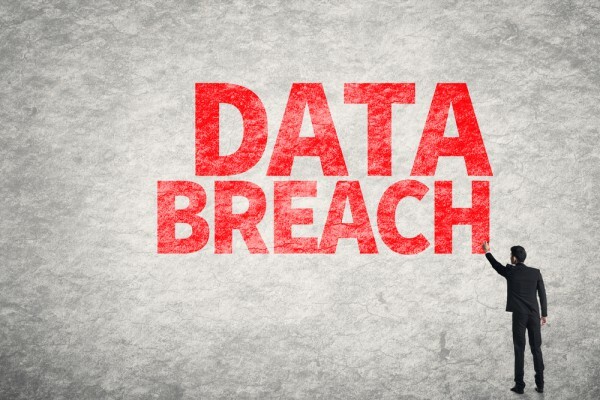 It finds 49 percent would not sign up and use an online service or application that recently experienced a data breach. In addition 47 percent have made changes to the way they secure their personal data as a result of recent breaches and over half (54 percent) are more concerned with protecting their personal information today than they were a year ago. "With the prevalence of data breaches and leaks, enterprises must have the proper controls in place or they become at risk of losing consumer trust and business," says Sarah Squire, CTO Office at Ping Identity. "In the same way that brands are expected to provide user-friendly experiences, they also must understand the value and importance of strong identity management strategies." Perhaps surprisingly, under 35s show greater confidence in brands' ability to protect their personal information. By contrast over 55s guard their sensitive information more carefully and are less likely to have experienced financial loss as a result of a data breach. 53 percent of respondents under 35 feel confident or very confident in online services and applications providers' ability to protect their personal information, compared with 27 percent of those over 55. Americans are more likely to be willing to share sensitive information with brands than other nationalities. 16 percent would share their social security number compared to nine percent in France and six percent in Germany. Americans are also more likely to have been the victim of a breach (27 percent) in contrast to France (21 percent), Germany (17 percent) and the UK (15 percent). However, of those who have experienced a breach in the UK, 42 percent experienced a financial loss as a result (versus 24 percent in the US, 38 percent in Germany and 43 percent in France). The full report is available from the Ping Identity website and there's an infographic overview of the results below.